August | 2016 | Boy Eats World! The celebration of one boy's life long love affair with food. So I know “Green Protein Drink” sounds gross. Fear not! The drink itself is delicious and restorative; both herbaceous and fruity. Trust me. I have one almost every day. This drink is packed with protein, sugars, fiber, vitamins and minerals. It helps me with nutrition, weight management and even makes my breath fresher (thanks parsley!). The consistency is smooth, somewhere in between juiced veggies and a smoothie. I advise you pick one day to buy all the produce, wash it, dry it and put it in tupperware or bags with paper towels in them to decrease the moisture. Just make sure you use up all the veg within a week! 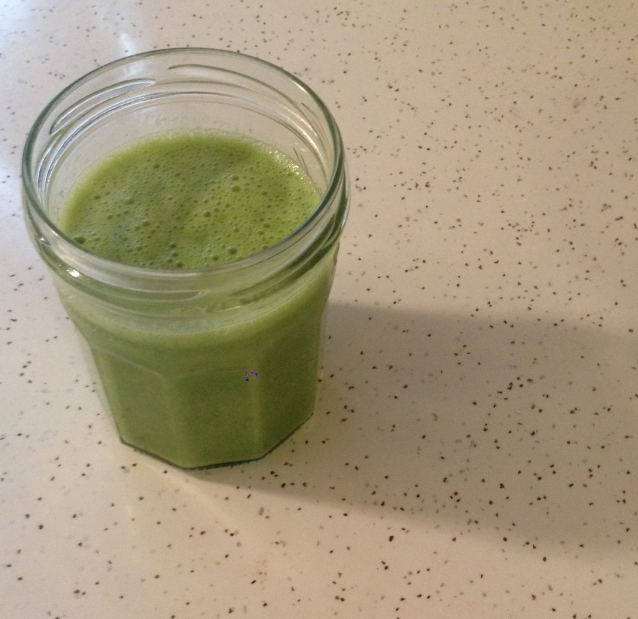 Leafy greens, yogurt and some fruit in a drink. Talk about a healthy habit! Blend for about 2 minutes or until smooth. 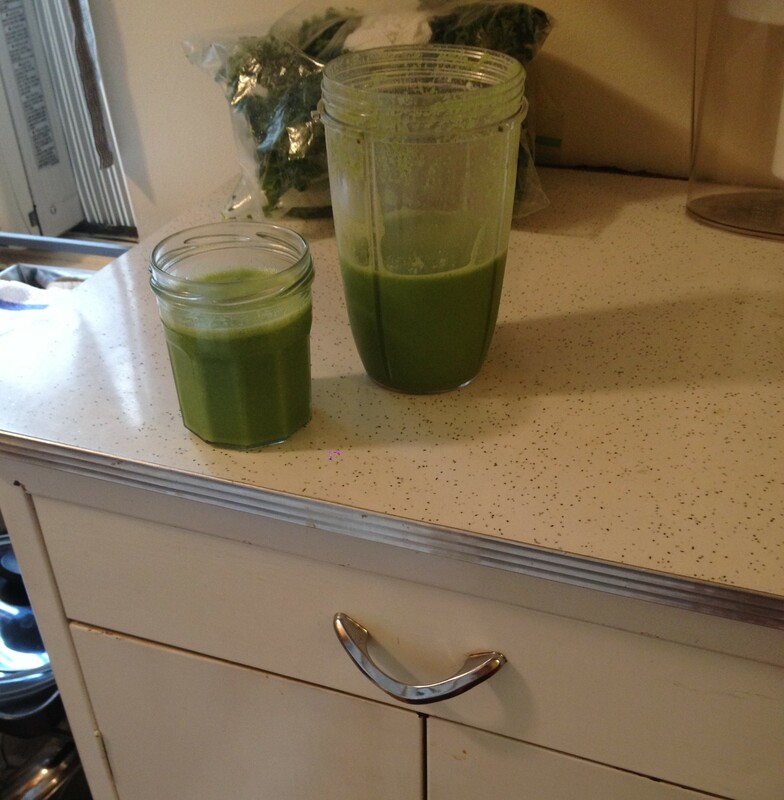 My Nutribullet helps me keep up with healthy habits. Blenders work well to make healthy drinks.